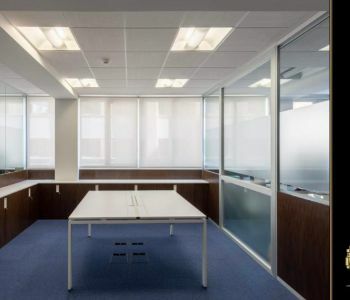 Located in the commercial and dynamic area of Fontvieille, in the residence LE THALES, offices of prestige for rent with services of high quality and luxurious finishes. 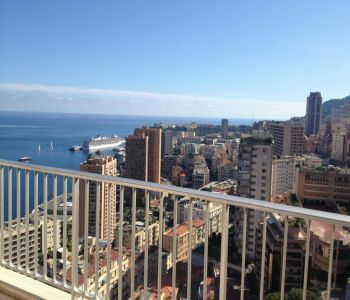 One of the most breathtaking views of the Principality ! 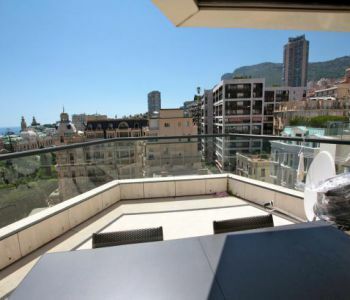 In a beautiful Bourgeois building located on the Avenue de Grande Bretagne, just a few steps from the Casino and close to beaches, this superb Duplex roof has been entirely renovated with lot of taste. The flat of approx. 140 m² features on the main level of a spacious living room, a kitchen, 2 bedrooms, a bathroom, a shower room, an office and a laundry room. indoor staircase leading to the top floor including a Kitchenette and a spacious terrace (of approx the size of the apartment.) Air conditioning. Lift in the building. Cellar and parking space. 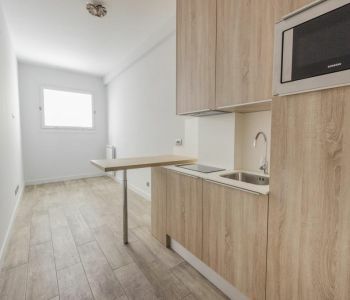 Rented 19.500€ per month. 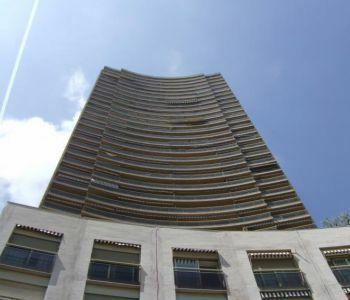 Luxury building with elevator located at the edge of the Golden Square on the avenue of Grande Bretagne with quick access to the Larvotto beaches and the Place des Moulins. Apartment completely renovated with contemporary materials. Night corner, equipped kitchen, cupboards for storage. Shower and shared WC on the same floor just in front of the apartment. Awaiting proposal. 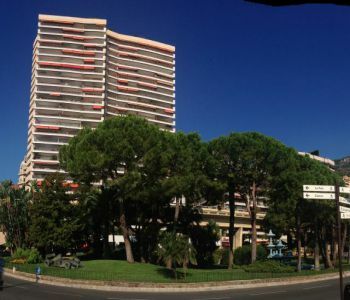 2 bedroom apartment located in standing building, with 24h concierge service, outdoor pool, overlooking the Larvotto beaches and a few steps from the Place des Moulins, close to all facilities. The 130 sq.m apartment is composed of: entrance hall, living room opening onto terrace, facing bedroom with complete bathroom and walkin closet, second bedroom opening onto rear loggia, large fitted kitchen with service entrance, bathroom, guests toilets. 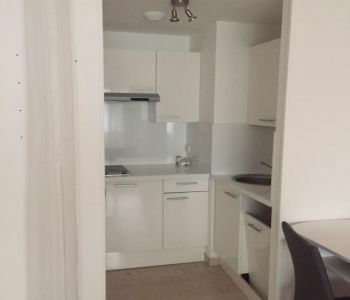 It enjoys 21 sq.m loggias and it is sold with a parking space in underfloor. 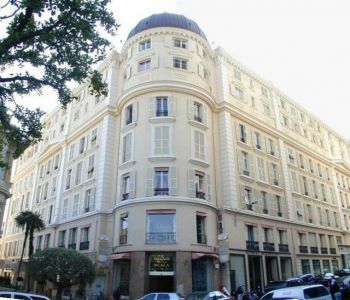 This large studio apartment benefits from a remarkable location in a former bourgeois hotel converted into a residential building and shopping gallery, located next to Hotel Hermitage. With high ceilings and large volumes, the property is unique, offering views of the Hermitage and the sea. 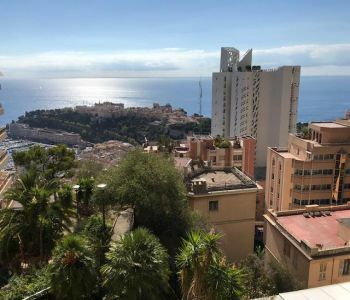 The location of the property is second to none, right in the heart of Monaco's Golden Square, close to the casino and the endless entertainment options of the Principality. With permission for use as an office. This beautiful apartment has been recently refurbished. 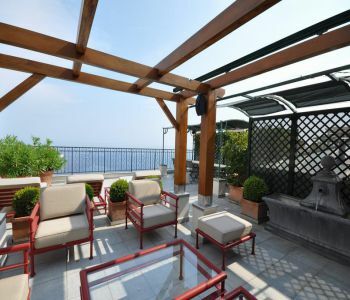 It enjoys a large terrace with a beautiful view of the sea and part of the Formula 1 race track. We are pleased to present a quaint and charming 3-bedroom apartment in the Condamine area, near Port Hercules. The apartment comprises of a bright living room, 3 bedrooms, 2 bathrooms, spacious and equipped kitchen. Please contact Ilona +33 (0) 6 40 61 63 67 | ilona@carolineolds.com for more information or to arrange a viewing.